This post is sponsored by Hefty®. As always, all thoughts and opinions are my own. Mother’s Day is right around the corner! Since becoming a mom to our little guy two years ago, Mother’s Day means even more to me now. 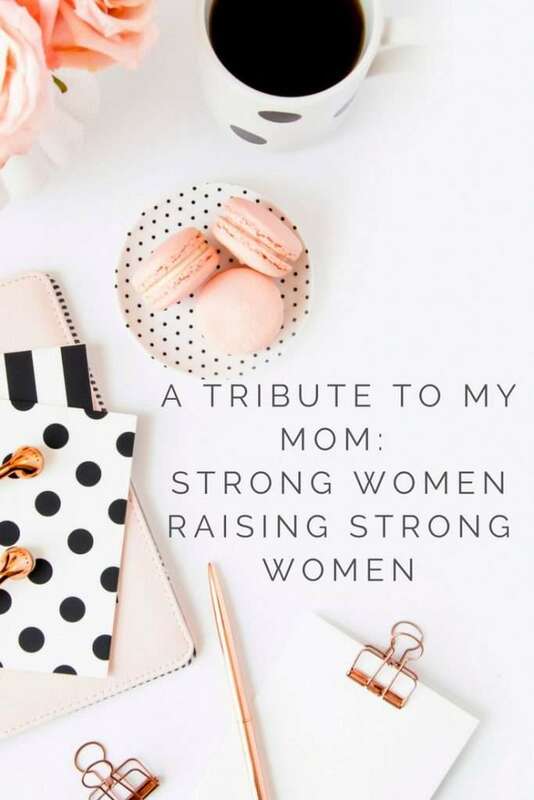 I understand a bit more of the sacrifices that my own mom has made for me over the past several decades, as well as some of the things she has gone through raising two children. My mom truly is the strongest person I know, and today I am honored to share a bit about how my mom made me the person I am today. She Taught Me the Value of Hard Work- Hard work is a value that I have seen from both of my parents for as long as I can remember. My mom has worked at a private school for the past 20+ years. 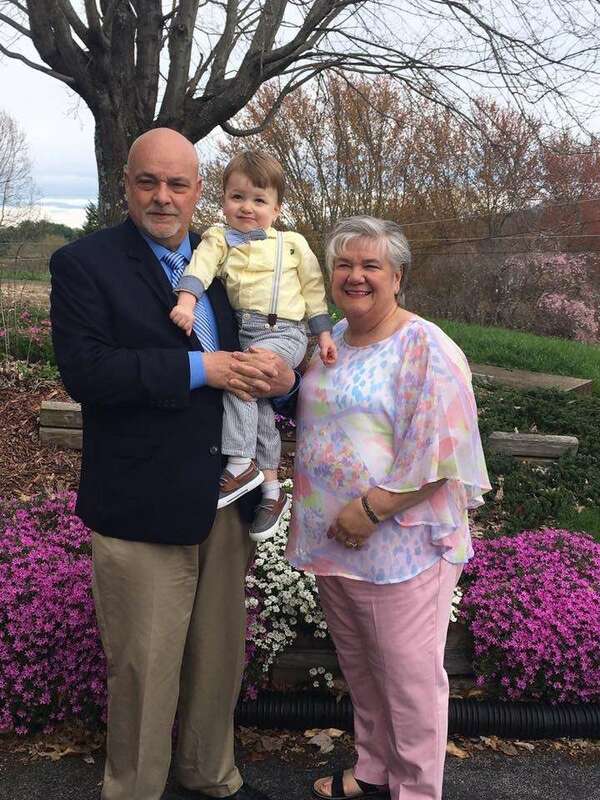 She is currently Executive Assistant to the Head of School, but she started out as an after school care teacher. Through hard work and perseverance, she worked her way up through the ranks. In a few weeks, she will be retiring from her job and I am so proud of her. 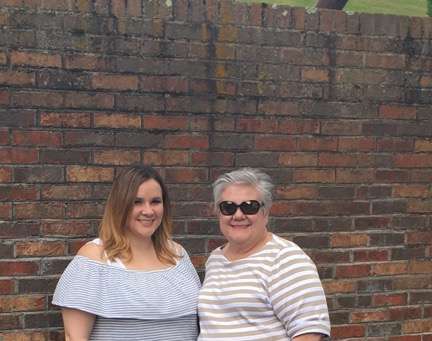 She Taught Me To Make Choices I Can Live With – This is one lesson that my mom taught us from an early age. Whether it’s a decision such as opening a new credit card or who you will marry, my mom always taught us to make decisions that we can live with, because ultimately we will have to live with the consequences. This is a lesson that has helped me make some of the biggest decisions of my life and is a lesson I hope to pass on to our children. She Taught Me How To Be a Strong Woman and Mother- My mom recently received her 5 year cancer free pin. Not only is my mom a cancer survivor, she is also the strongest woman I know. 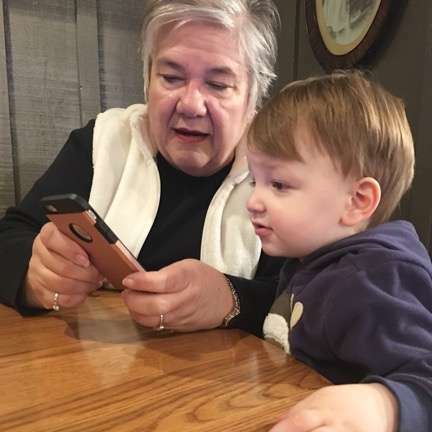 In the past 5 years, she has dealt with things that no one should have to deal with, including caring for her ailing parents, and ultimately dealing with their passing. During that time, she never got tired of her responsibilities as a mom to myself or my brother, even though we are both adults. She was still there for us when we needed her, with a smile on her face. My ultra strong mom has taught me that family comes first, and no matter what, you do what you can for those that you love. I hope that I am as strong of a woman and mom that she is. This Mother’s Day, I hope that you are able to celebrate with your mom and remind her how proud of her you are. 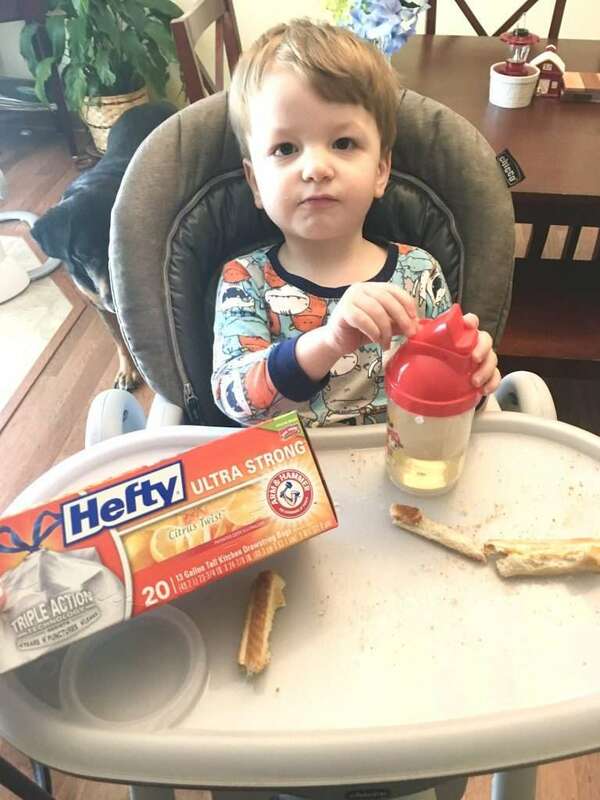 I am happy to see so many companies supporting moms this year, but Hefty® has gone above and beyond. This year, Hefty® has partnered with John Cena and his mom to celebrate strong moms! Hefty® also believes that moms know best (we all know that is the truth!). After all, strong moms do need strong trash bags. With a toddler in our house, two dogs and a baby on the way, messes happen almost every five minutes it seems. One thing that my mom taught me, was to ensure you are getting the best value for your money. 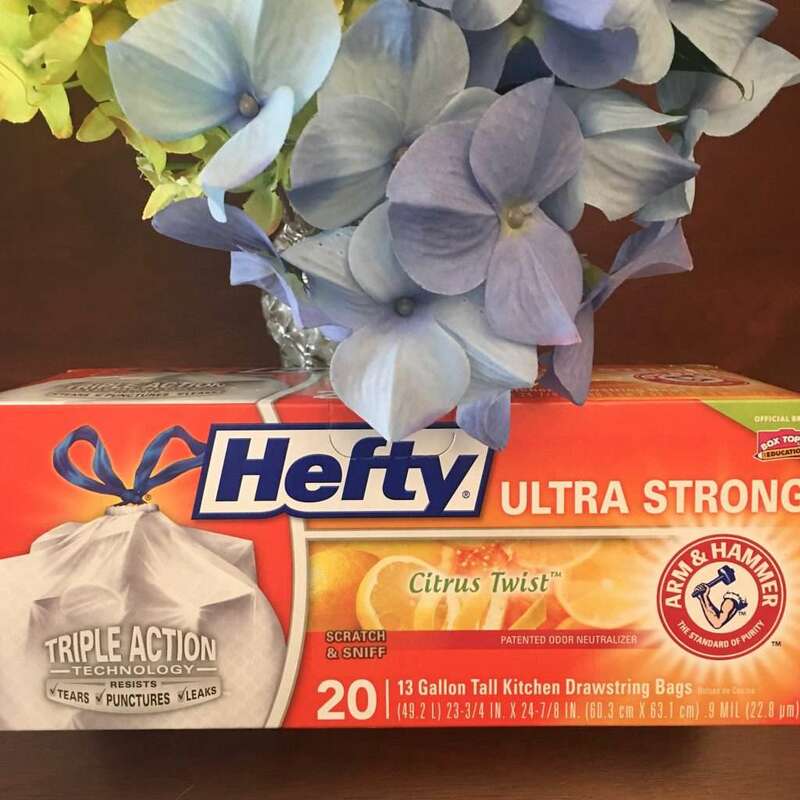 With Hefty® Ultra Strong™ trash bags, I know I am getting just that! Strong trash bags, for a great value. I hope that you have a wonderful Mother’s Day this year, and are able to celebrate with your mom. Strong moms are the best!